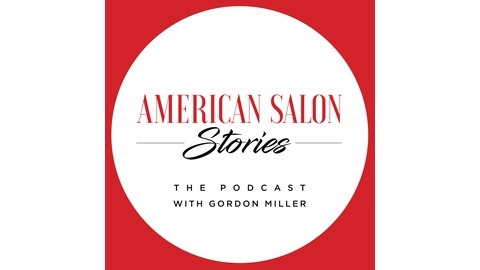 American Salon Stories is a weekly podcast bringing you the stories behind some of the most interesting, inspiring and successful professionals we know. Hosted by guest host Gordon Miller, our goal is to share great information, best practices, and insights… by way of your earbuds. Candy Shaw Codner is the head of the Atlanta-based Jamison Shaw Hairdressers (salon) and founder of Sunlights Balayage, a new product line specifically formulated for Balayage highlighting. Nicknamed “The Balay Lama,” Candy is a renowned educator and celebrity stylist who also works behind the chair (with the aid of up to six assistants, she sees up to 35 clients per day!). 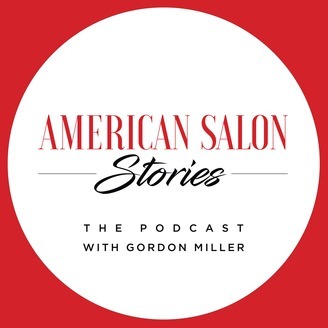 Listen in as Candy shares her passion and story with Gordon.